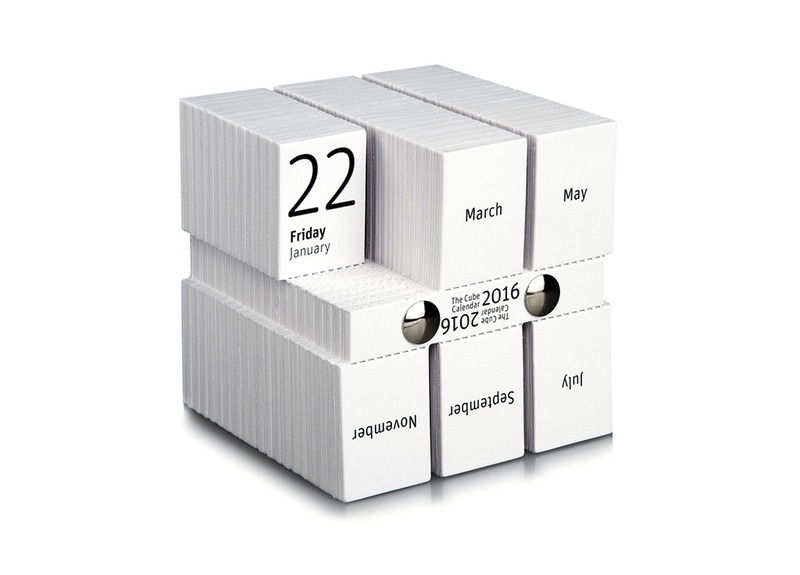 With this design-calendar, Philip Stroomberg has added an innovative twist to the concept of the tear-off calendar. Not a messy sheaf of paper hanging from a nail on your wall, but a compact object that subtly changes shape in your hands: by tearing off a card each day, you reveal the workings of time. 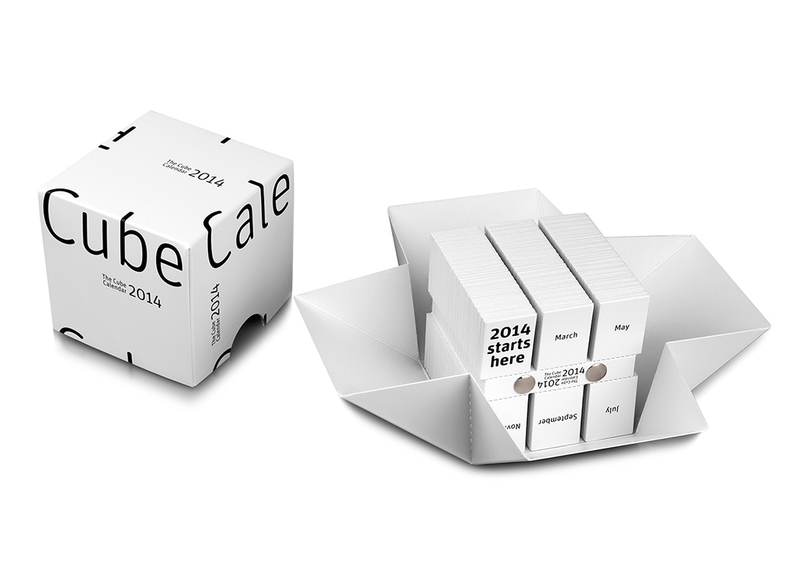 Divided into six rows, hundreds of cardboard cards line up, held together as a cube by two binding screws. The cards have been punched from two sheets of Algro Design. There’s a card for each day and, every few days, a card with a humorous observation or a philosophical aphorism. 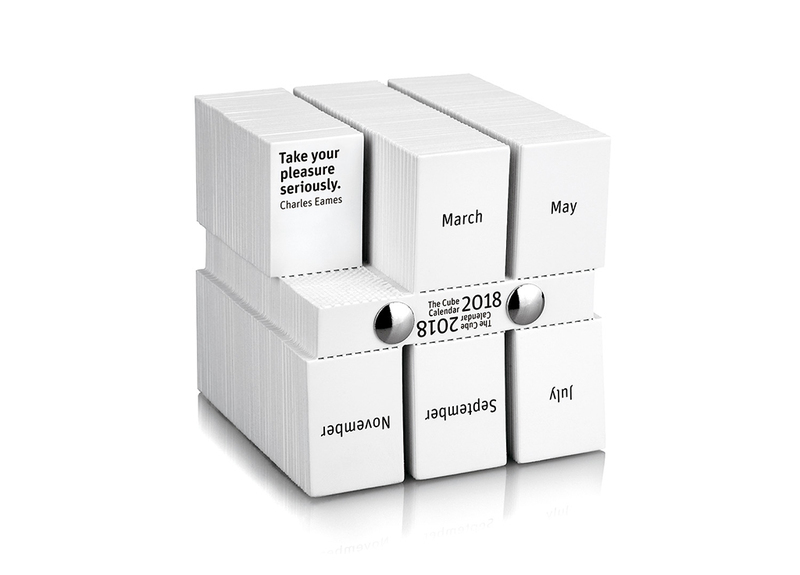 The theme for 2018 is based on a quote by Charles Eames: ‘Take your pleasure seriously’. 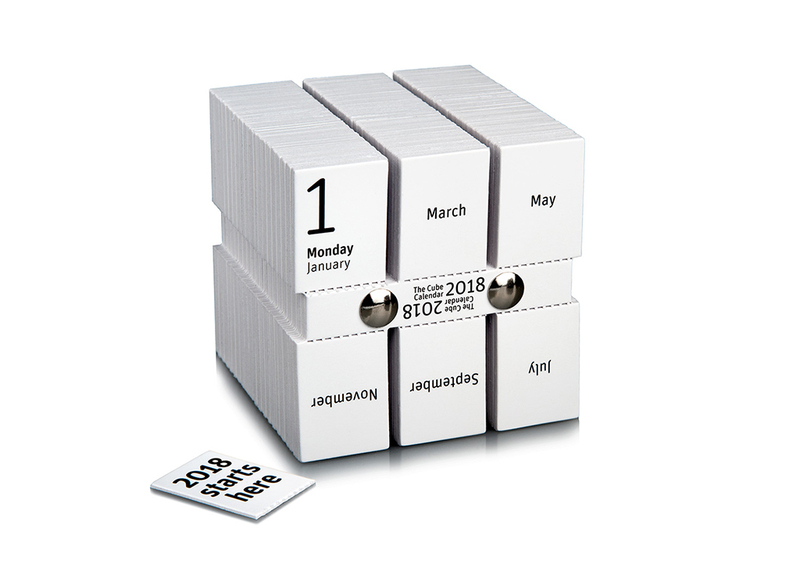 The Cube Calendar comes in a specially designed box that ingeniously folds around the cube without glue or other adhesive. 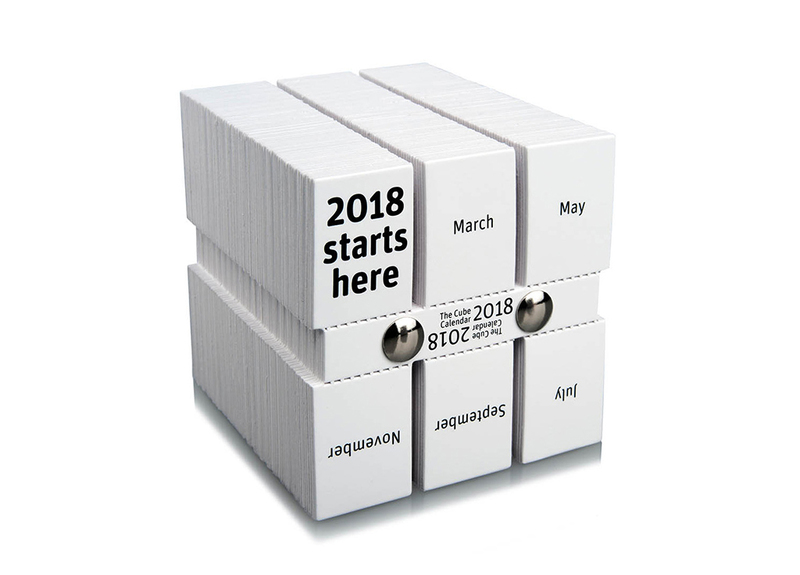 If you lift the lid, the box falls open like origami, leaving the calendar to be picked up. For connoisseurs, there are all kinds of clever little details to think about and enjoy. 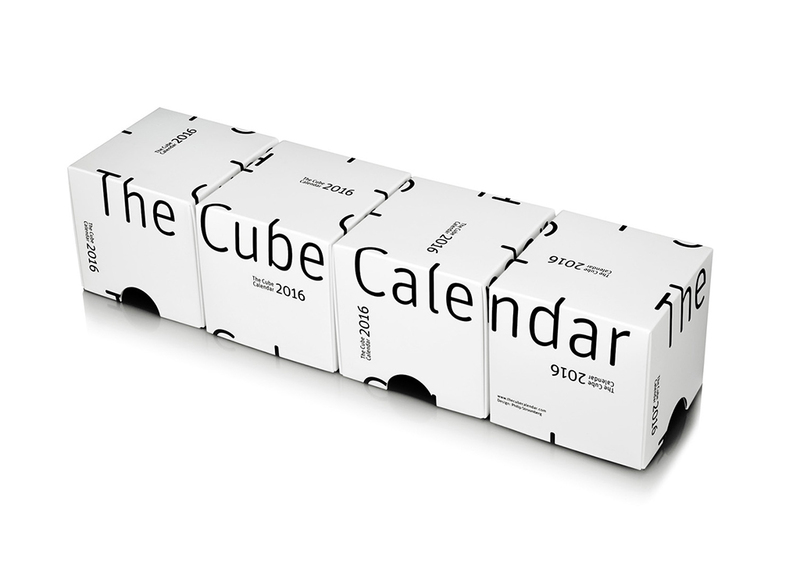 Put four boxes side by side, for instance, and you’ll get the name The Cube Calendar.